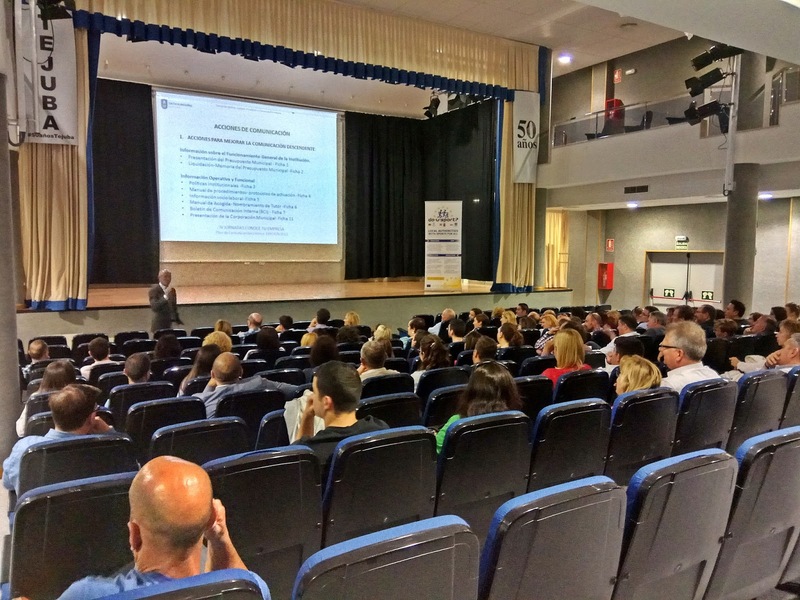 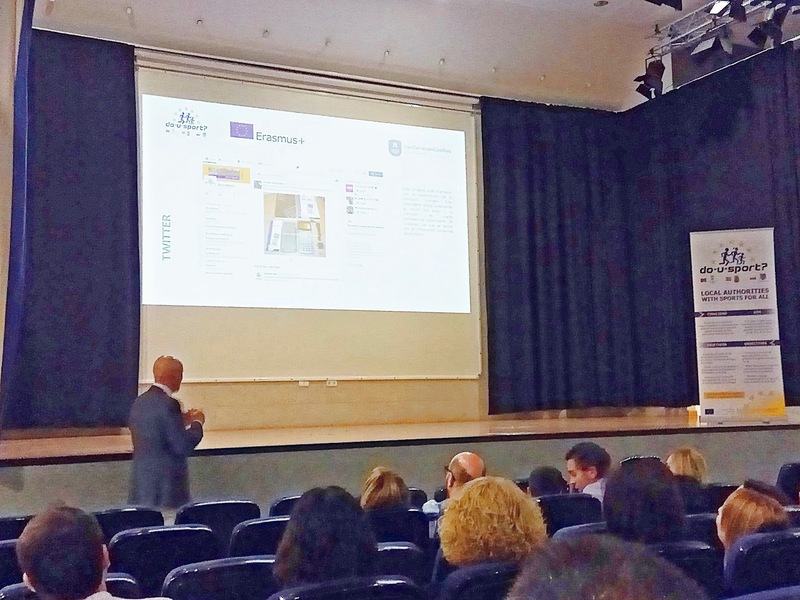 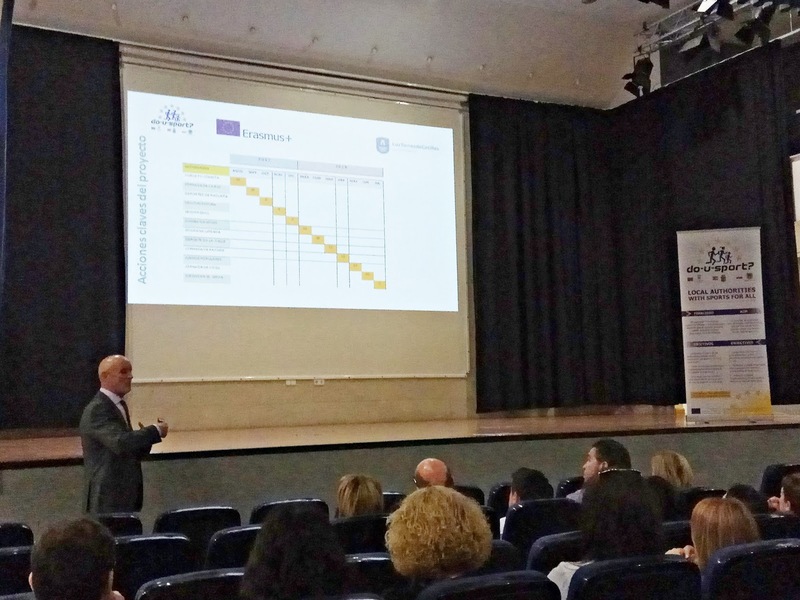 Last Friday 5th of May, the IV Workshop ‘Conoce tu Empresa’ (Know your Company) was held in Las Torres de Cotillas (Spain). 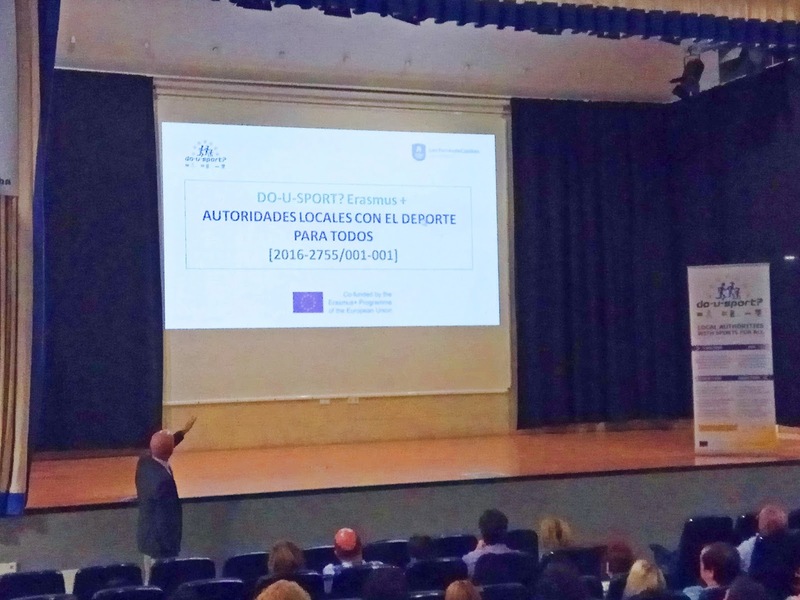 In it the mayor of the municipality, Domingo Coronado, presented the Internal Communication Plan and the Settlement of the Municipal Budget 2016 to the employees of the City Council. European project DO U SPORT? 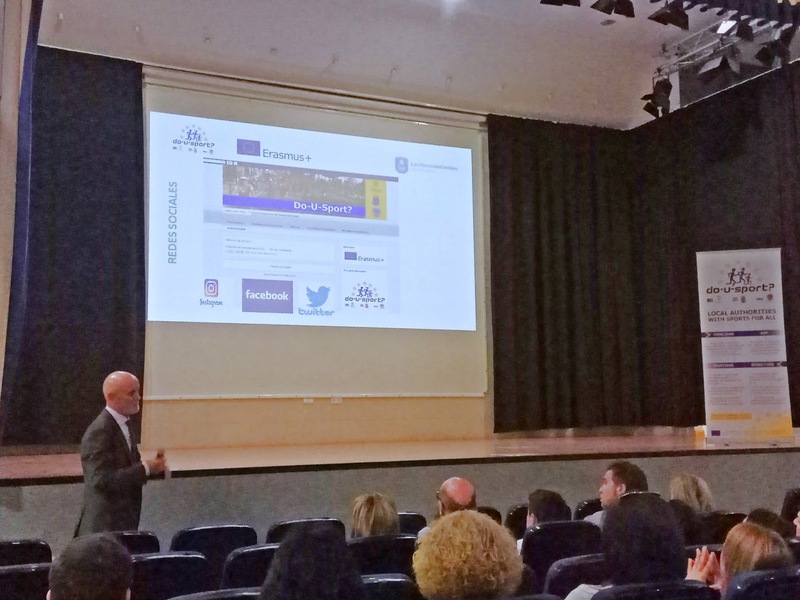 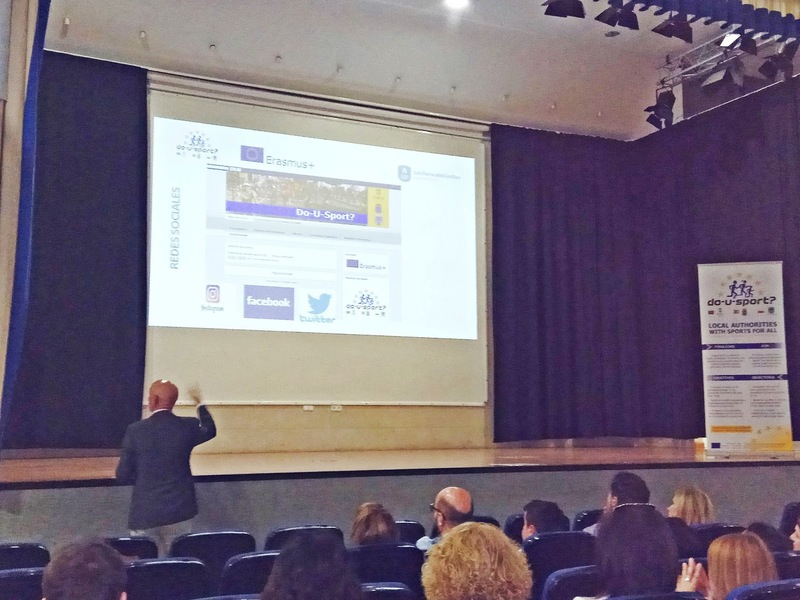 included in the Erasmus + program of the European Commission and developed in collaboration with the municipalities of Tábua (Portugal) and Mielec (Poland). The aim of the project is to provide new strategies and solutions at local level to ensure sport as a possible grass-root activity for all, free from barriers. "EDUSI Las Torres Conecta" project, with which this City Council has participated in the 2nd Call for the selection of Strategies for Sustainable and Integrated Urban Development, and which will be co-financed through the FEDER operational program for sustainable growth 2014-2020, published in the BOE Dated the 7th of October, 2016, and is currently pending resolution.